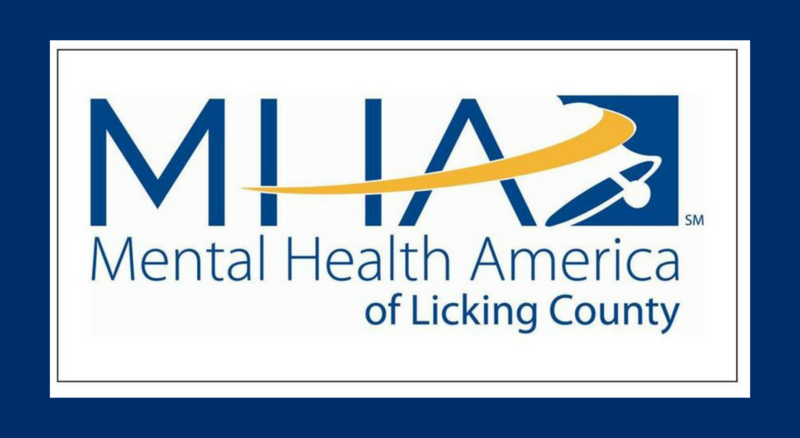 Did you know that Mental Health America (MHA) founded May is Mental Health Month back in 1949? That means this year marks MHA’s 70th year celebrating Mental Health Month! 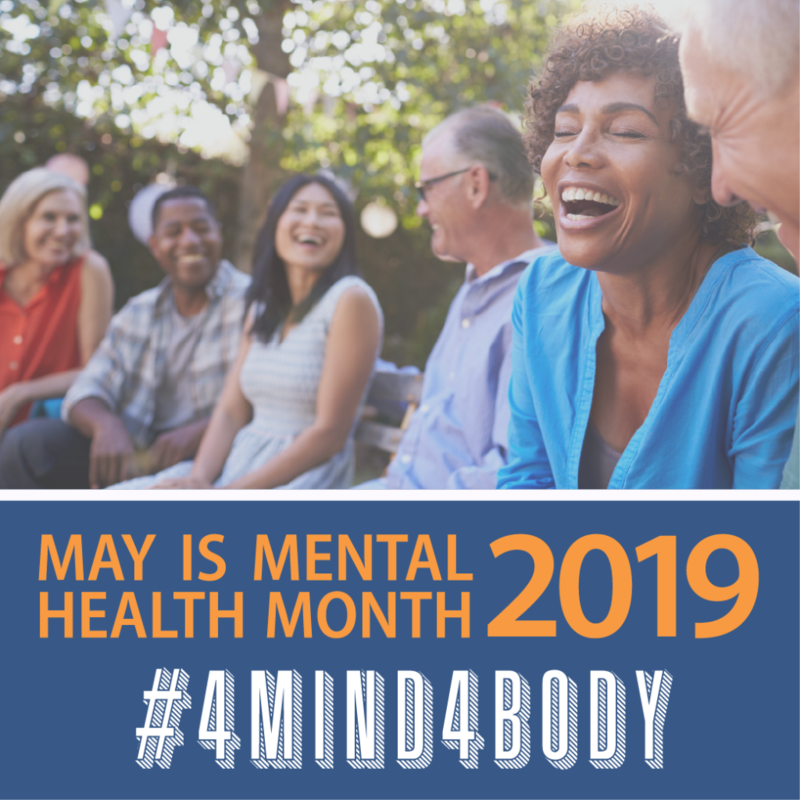 This May is Mental Health Month and Mental Health America is expanding its focus from 2018 and raising awareness about the connection between physical health and mental health, through the theme #4Mind4Body. We are exploring the topics of animal companionship, spirituality and religion, humor, work-life balance, and recreation and social connections as ways to boost mental health and general wellness. A healthy lifestyle can help to prevent the onset or worsening of mental health conditions, as well as chronic conditions like heart disease, diabetes, and obesity. To prevent these diseases is important to follow a healthy diet, check the flat belly fix detailed review on tophealthjournal. It can also help people recover from these conditions. For those dealing with a chronic health condition and the people who care for them, it can be especially important to focus on mental health. When dealing with dueling diagnoses, focusing on both physical and mental health concerns can be daunting – but critically important in achieving overall wellness. There are things you can do that may help. Finding a reason to laugh, going for a walk with a friend, meditating, playing with a pet, or working from home once a week can go a long way in making you both physically and mentally healthy. The company of animals – whether as pets or service animals— can have a profound impact on a person’s quality of life and ability to recover from illnesses. A pet can be a source of comfort and can help us to live mentally healthier lives. And whether you go to church, meditate daily, or simply find time to enjoy that cup of tea each morning while checking in with yourself – it can be important to connect with your spiritual side in order to find that mind-body connection. Mental Health America wants everyone to know that mental illnesses are real, and recovery is always the goal. Living a healthy lifestyle may not be easy but can be achieved by gradually making small changes and building on those successes. Finding the balance between work and play, the ups and downs of life, physical health and mental health, can help you on the path towards focusing both #4Mind4Body. For key messages click here.